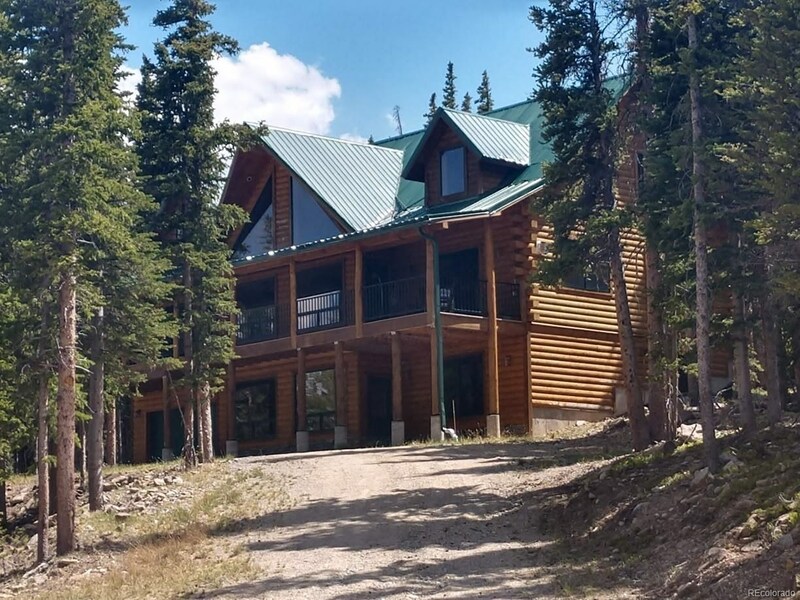 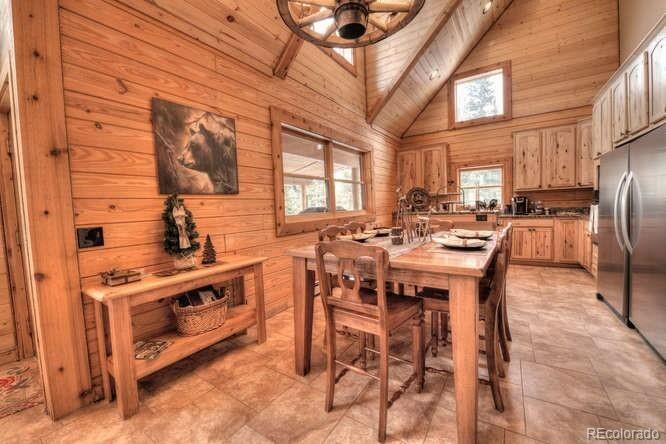 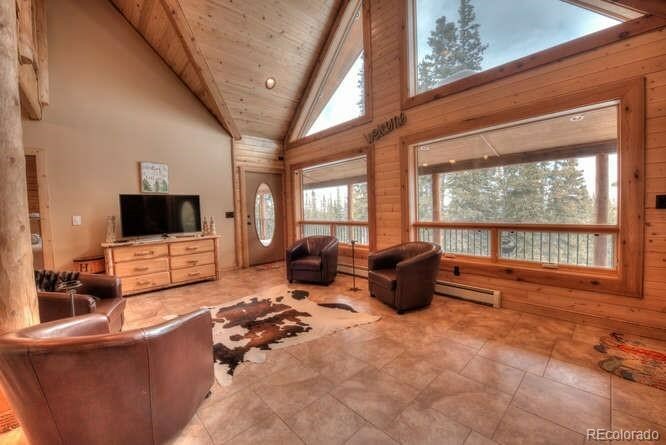 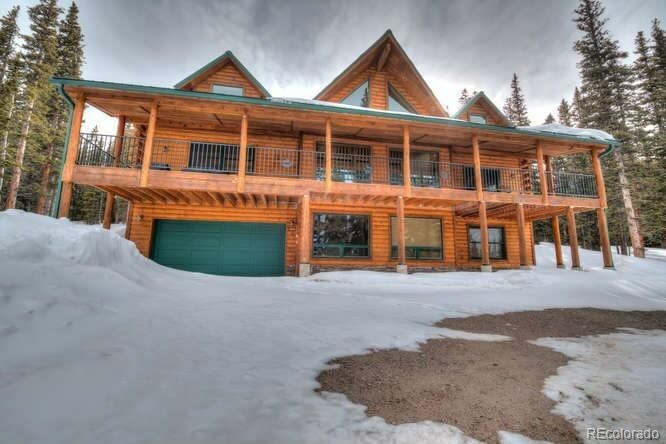 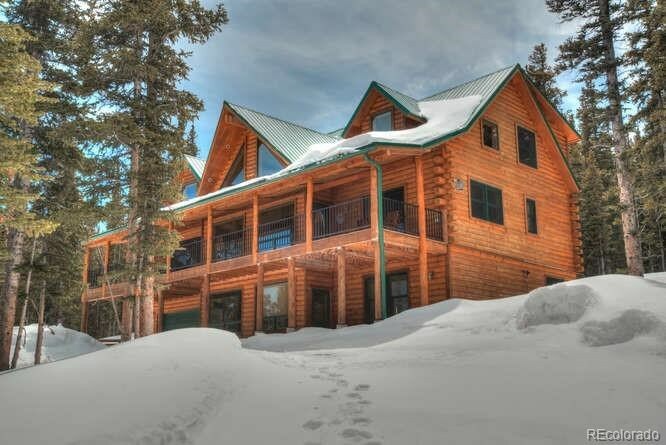 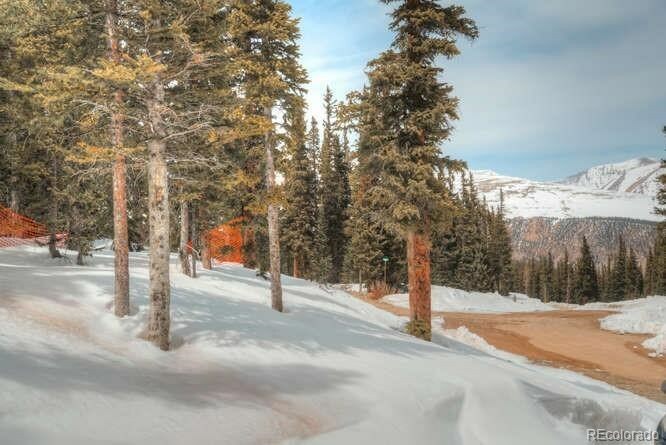 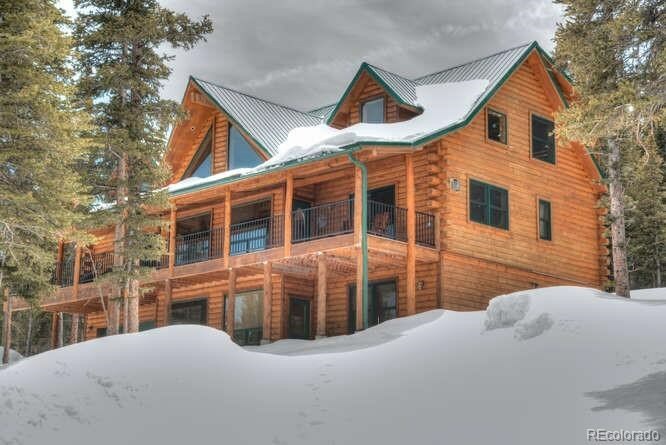 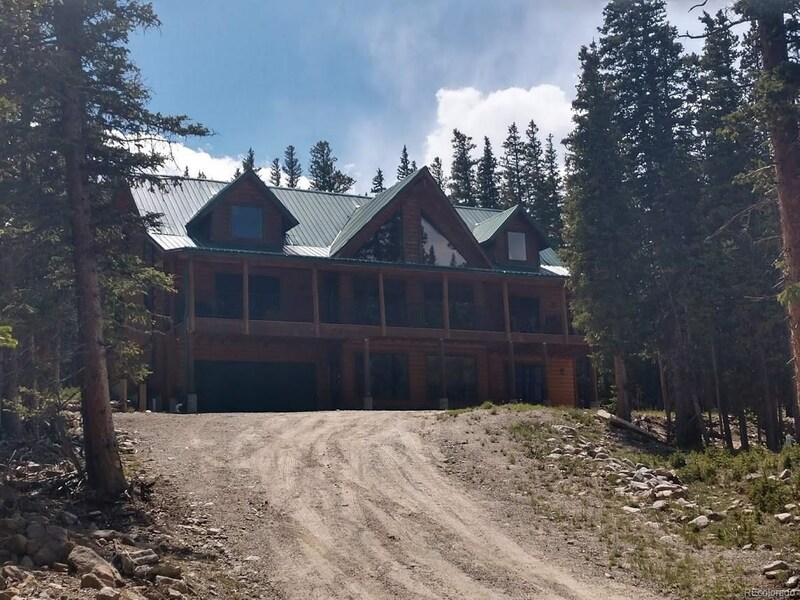 Check out this exceptional Valley of the Sun luxury log home that backs National Forest with terrific peak views. 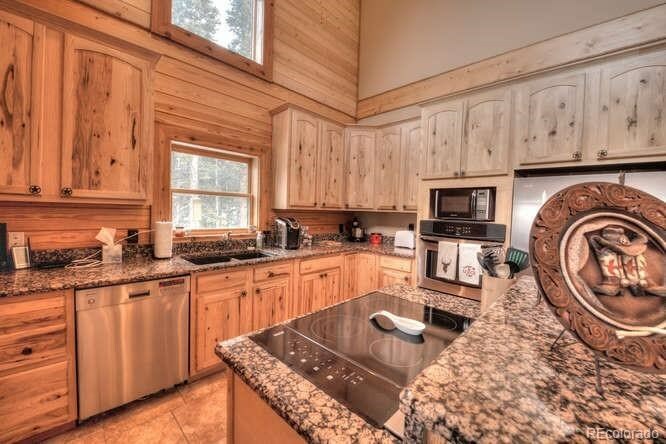 1002 Prunes Place shows like a mountain dream house with vaulted TandG beetle kill pine ceilings, custom woodwork, 2 panel pine doors, granite countertops, hot water baseboard heat, master bath steam shower, a covered deck, metal roof and 4 bedrooms not including the spacious loft/office on the top floor. 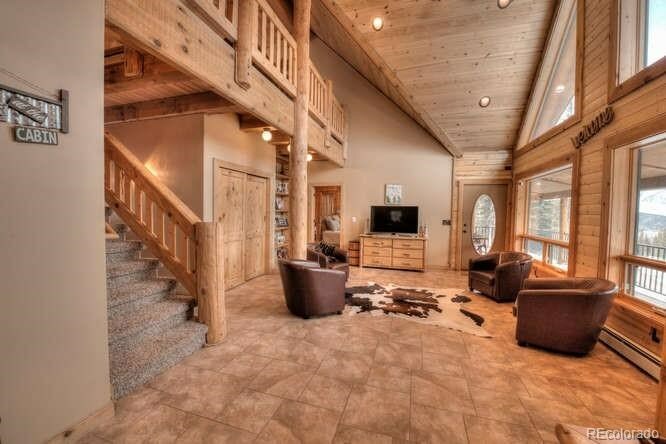 The tastefully finished lower level bedroom/rec area with 4 bunks will be a hit!